Lake Norman is located just past north Charlotte off of Hwy 77 and is the largest man made body of fresh water in North Carolina. 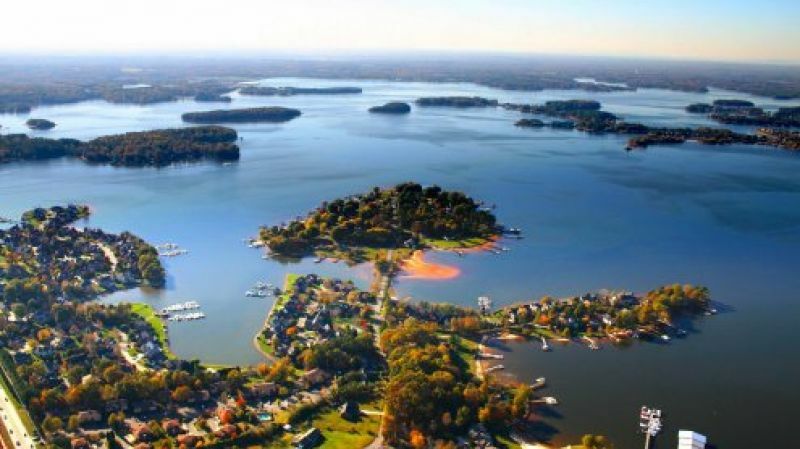 Residents of Mooresville, Cornelius and Huntersville have the quickest access to Lake Norman and even have their own communities located on this beautiful lake! Lori's Pick - Lake Norman is less than 20 minutes from the heart of Charlotte. Check out https://www.visitlakenorman.org/ to plan your next lake day!